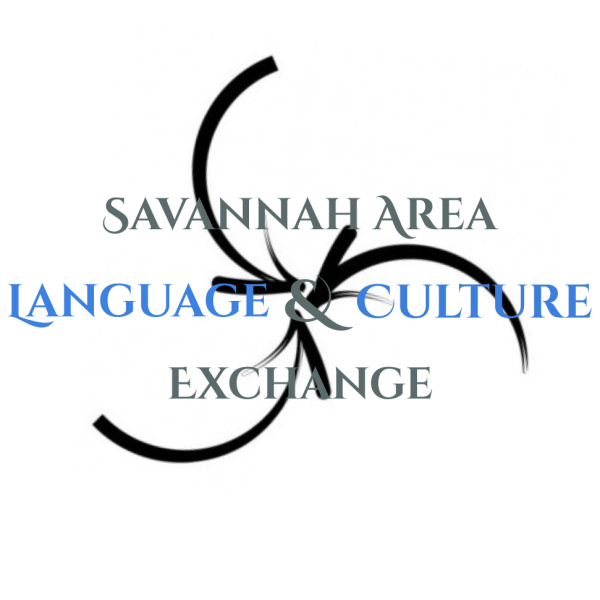 The Savannah Area Language & Culture Exchange is Savannah's language school and interpretation and translation service. 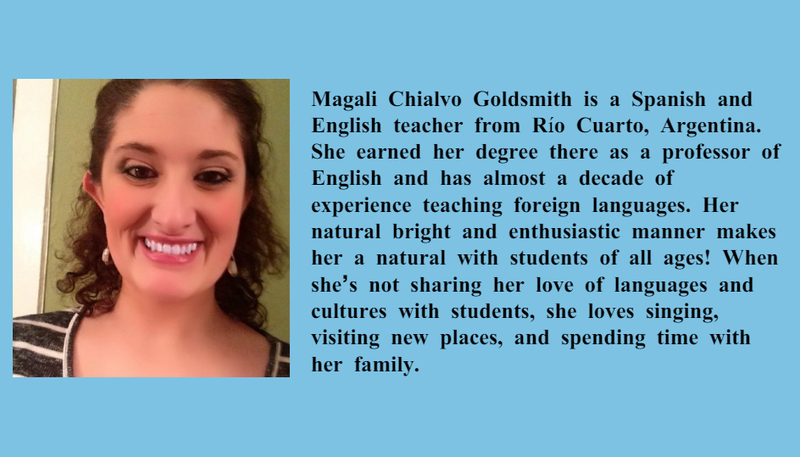 We are dedicated to bringing language learning and access to Savannah and the surrounding areas. We are also a business dedicated to the idea that we all benefit more from coming together across languages and cultures. Whether it be students in the classroom, neighbors to neighbors, businesses and customers, or doctors and patients, when we seek to understand and be understood, we all grow as individuals and as a community.